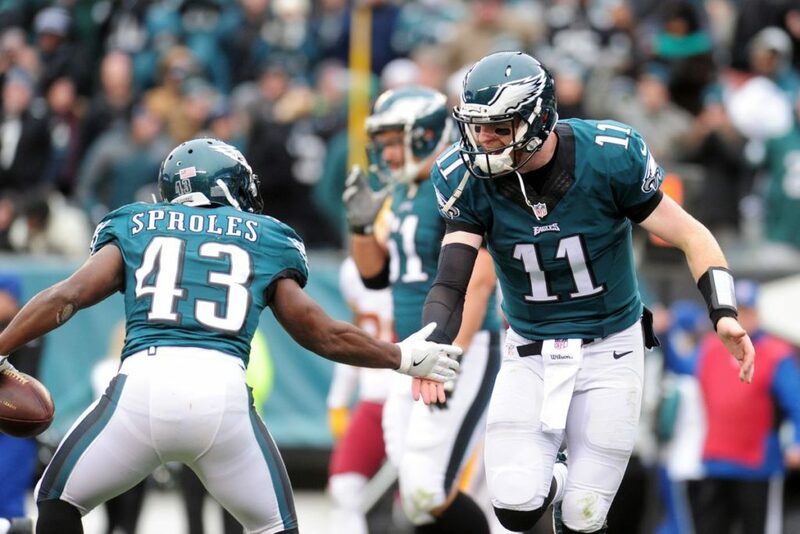 Is the NFC East going to be the toughest division in the NFL next season? Change is inevitable in all things but especially in the NFL. Players retire, some take advantage of free agency and switch teams. Rookies get added to the mix and the same goes for coaches. Every year, there are some who get fired, resulting in entire staffs losing jobs and a demand that must be filled from somewhere (i.e., other teams, the college ranks, rookie coaches, etc.). In the end, the hope is that whatever changes occur, or are made, result in a team getting better. If all goes according to plan, teams not only get better, they become competitive and maybe even playoff contenders. We have to wait until next season to see if any of the coaching changes are going to mean anything. But in the interim, we can certainly speculate as to what the changes may bring. 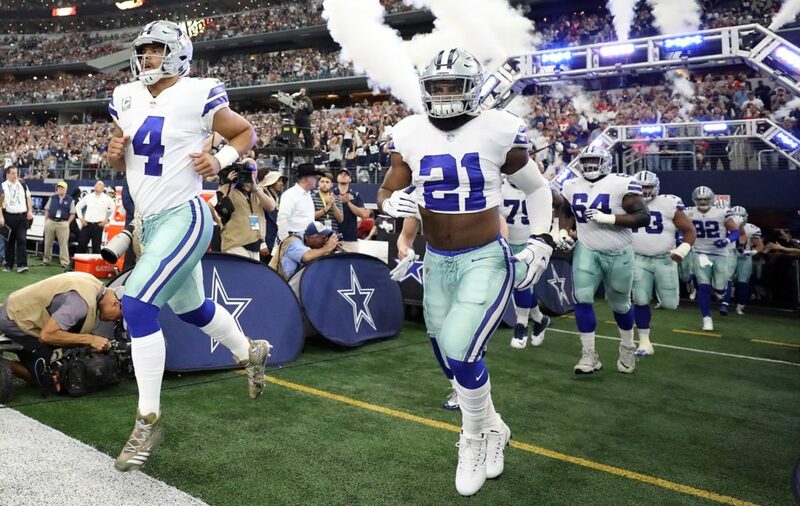 For example, an argument could be made that, due to various coaching changes—especially Pat Shurmur taking over the New York Giants — the NFC East could very well be the toughest division in the NFL next season. A year ago, it looked like Ben McAdoo was going to be in New York for years to come. His Giants accounted for two of the three losses the 13-3 Dallas Cowboys had. The offense had some issues, but the defense appeared to be one for the ages. But then none of the issues on offense were fixed, Odell Beckham Jr. was lost for the season, and the defense fell apart. As a result, McAdoo lost his job, opening the door for Vikings offensive coordinator Pat Shurmur to become the new head coach of the Giants. He did fail his first time as an NFL head coach, but to be fair, that was with the Cleveland Browns. Vince Lombardi would have trouble turning that team around. But his time as an offensive coordinator has been productive. He did great work with Sam Bradford and the St. Louis Rams offense back in 2009-2010. The emergence of Nick Foles in Philadelphia (in 2013) occurred on his watch. After weathering the challenge of taking over when Norv Turner resigned during the 2016 season, he faced another challenge this season after losing Sam Bradford. Not only did he reconfigure the offense around Case Keenum on the fly, but he helped Keenum develop into a legitimate starting quarterback. So, why should Giants fans care? Well, while they still have Eli Manning for a couple of years, the Giants will need to look for a new franchise quarterback soon. But in the immediate future, there is plenty he can do with the Giants offense heading into next season. Shurmur helped make Stefon Diggs, a fifth-round pick out of Maryland, and Adam Thielen, an undrafted guy out of Minnesota State, into one of the most-deadly receiving duos in the NFL today— but that’s not all. When the Vikings lost Dalvin Cook early in the season, the running game should have gone in the tank. But Shurmur managed to coax the seventh-best run game in the NFL out of a pair of average running backs, Latavius Murray and Jerick McKinnon. Now imagine what he can do with talented wide receivers like Odell Beckham Jr. and Sterling Shepherd. If he can turn Murray and McKinnon into productive running backs, maybe he can do the same for Orleans Darkwa, Paul Perkins, and Wayne Gallman (assuming the team takes care of its offensive line issues). If he can turn Keenum into a quality starter, he should be able to get the most out of Eli Manning in his twilight years. The Giants offenses will be much better next season. James Bettcher did a great job with the Cardinals defense the last three seasons. With the talent he’ll have to work with in New York, there is no reason to think he will do any less for the Giants. They may not be able to overtake the Eagles for the division crown, but they’ll be in the running for it. Of the other three teams in the division, the Dallas Cowboys are the only ones making significant coaching changes. Jason Garrett is back, as are defensive coordinator Rod Marinelli and offensive coordinator Scott Linehan. But the team will have new coaches for quarterbacks (Kellen Moore), offensive line (Paul Alexander), wide receivers (Sanjay Lal), tight ends (vacant), linebackers (vacant), defensive backs (Kris Richards) and special teams. With the head coach and coordinators still the same, will the team really be much different? The addition of former Seattle Seahawks defensive coordinator Kris Richards will likely make the most notable impact. Just within their division, the Cowboys stand to face three very good passing games. With the youth they have in the secondary, they’ll need someone like Richards to bring them along next season. That is not to say that none of the other new coaches are going to make an impact. But player health is going to have a bigger impact than the new coaches will. As for the Eagles, a couple of position coaches were in conversations about some of the openings. But it appears as if everyone is likely to stay. With how much the team improved in head coach Doug Pederson’s second season, it’s hard to imagine the front office wouldn’t want to bring the whole staff back. There haven’t been any rumors about anyone from the Washington Redskins staff. They will probably not challenge any of the other three teams for the division crown. But they will, however, not make it easy for the other three teams to beat them. Dallas was starting to get everything on track when Ezekiel Elliot was forced to sit out for six games. It is easy to imagine the Cowboys challenging the Eagles for the NFC East crown. That is, as long as everyone plays the entire season next year. 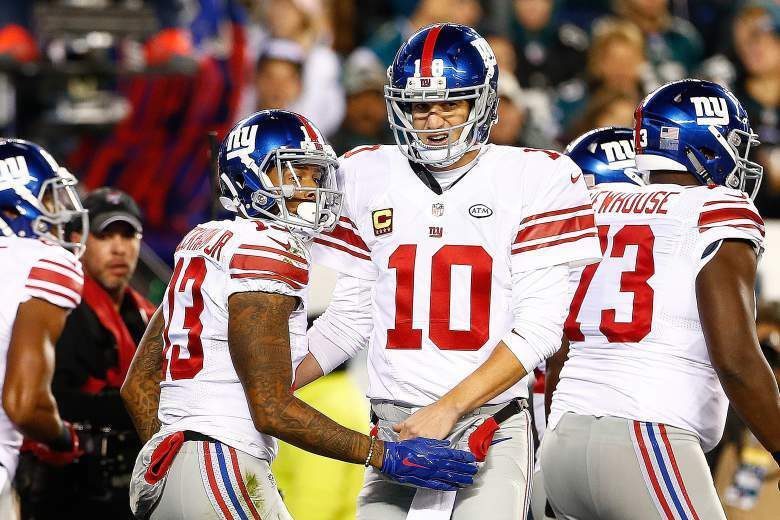 Assuming Pat Shurmur wakes up the New York Giants, it is easy to see the G-men returning to prominence. As for Washington, it all depends on some key personnel decisions. The NFC East will certainly be a very tough division next season. But as for being the toughest? In the NFC North, the Vikings are still going to be great. The Packers will be much better with Aaron Rodgers back. Detroit is going to be a nine-win team as long as they have Matthew Stafford. Who knows— if Mitchell Trubisky makes the jump like Jared Goff did, the Bears could enter the mix as well. The NFC South featured three teams with 10+ wins (all three playoff teams this past season). There is no reason to think right now that all three will be any less competitive next season. If Tampa Bay can get Jameis Winston on track, the NFC South could have four competitive teams. Then there is the NFC West. The Rams should be back and just as competitive next season. As long as everyone returns healthy and they address their offensive line issues, they’ll be back in contention. With Jimmy Garappolo under center for an entire season, the 49ers will be much more interesting. As for Arizona, it depends on how they address their quarterback issue. So—will the NFC East be the toughest division in the NFL next season? Probably not; the NFC conference has too many good teams to call anyone division the toughest. But the battle for the division crown should be a good one. And a whole lot of fun to watch.